A recent case out of Alaska had this unfortunate outcome, illustrating why it’s so important to seek prompt legal assistance with your case. Alaska, like Florida has strict limitations when it comes to when a personal injury or wrongful death claim can be filed. In Florida, F.S. 95.11 prohibits any personal injury lawsuit from being filed after four years of the cause of action (time of injury) or two years for any wrongful death action. Alaska also has a two-year statute of limitations on wrongful death cases. The time limit varies from state-to-state. According to records with the Alaska Supreme Court, a woman was killed in a house fire, and her two adult children later filed a lawsuit against their neighbors for negligence and wrongful death. Two families shared a duplex. In the upper unit lived defendants and their minor child, while in the lower unit lived a woman, her husband and her mother. In a house fire that occurred in July 2013, the woman’s mother was killed. On the day of the fire, the decedent’s son-in-law told firefighters he smelled fish cooking the night before and assumed the neighbor had been operating his fish smoker – a fact confirmed that day by the upstairs neighbor. The neighbor said cooking cease around 10:30 p.m., he unplugged the device, removed the trays and assumed everything was finished. He left for work early the next morning. Fire investigators continued to weigh several possible causes, including the smoker, a discarded cigarette, a possible electrical fire originating in the laundry room and the possibility of arson. The official report cited the fish smoker as one potential cause. In January 2014, plaintiffs received a copy of that report. A personal representative of decedent’s estate hired a private investigator, who in June of that year concluded that the fish smoker was the chief cause of the fire. Plaintiffs filed their wrongful death lawsuit against the duplex neighbor, but did so two years and nine days after the fire that killed their mother. They also asserted claims for negligent infliction of emotional distress, arguing the fish smoker was the direct and proximate cause of decedent’s death. Defendants immediately responded with the statute of limitation defense and sought summary judgment as a matter of law. Plaintiffs countered the statute of limitations was tolled by the discovery rule because there had been genuine issues of material fact as to when they had enough information to give rise to a potential cause of action. 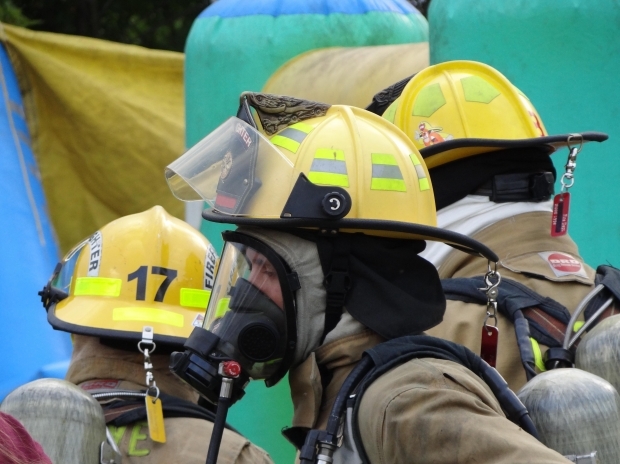 The trial court rejected plaintiff’s argument that the statute of limitations was tolled, noting plaintiffs were aware the day after the fire that the smoker was under active consideration as a potential cause of the fire. The court granted summary judgment to defendant, who then sought attorney’s fees, which were granted. Plaintiffs and the estate appealed, arguing the court erred in its determination of the statute of limitations issue and also abused its discretion in the award of attorney fees. The Alaska Supreme Court, however, affirmed. The court noted that plaintiffs who make a reasonable inquiry within the statute of limitations period and that inquiry does not reveal the elements of the cause of action in time for plaintiff to sue, then the limitations period may be tolled (extended) until such time a “reasonable person” would discover actual knowledge of the claim. Applying that standard, the court held this claim wasn’t timely filed because plaintiffs had their cause of action by at least the day after the fire, and thus the statute of limitations was not met.